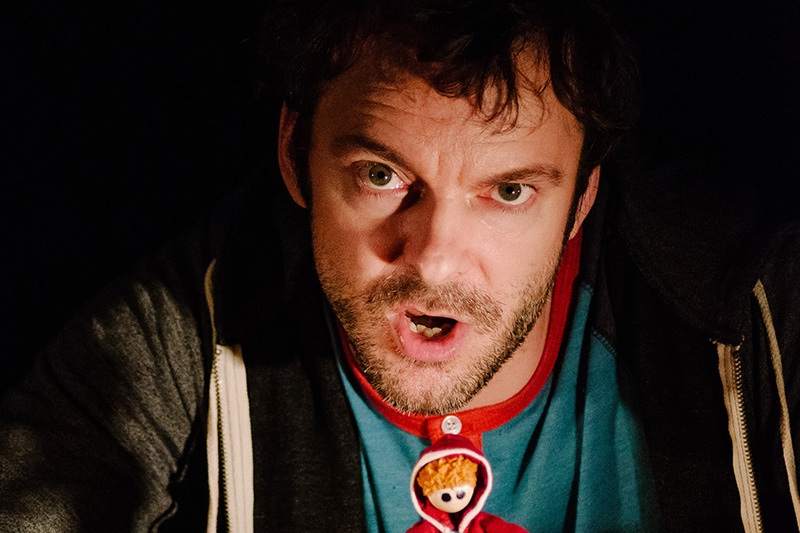 In February and March, the team of Carbon Copy Kid will play at the Théâtre aux mains nues (fr) and Little Angel Theater (eng). Spread the word to your old continent friends! Note that two workshops will be offered alongside the performances. Find all the information on our Tours page.